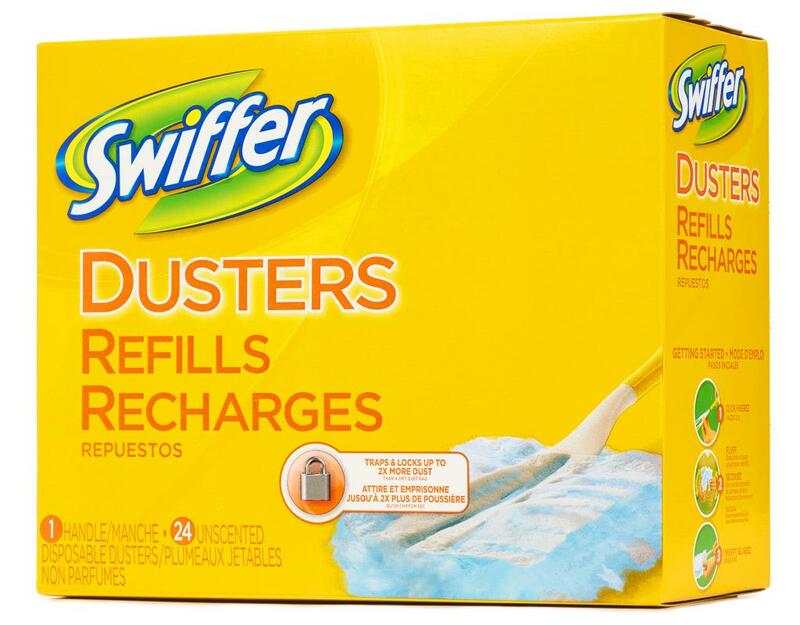 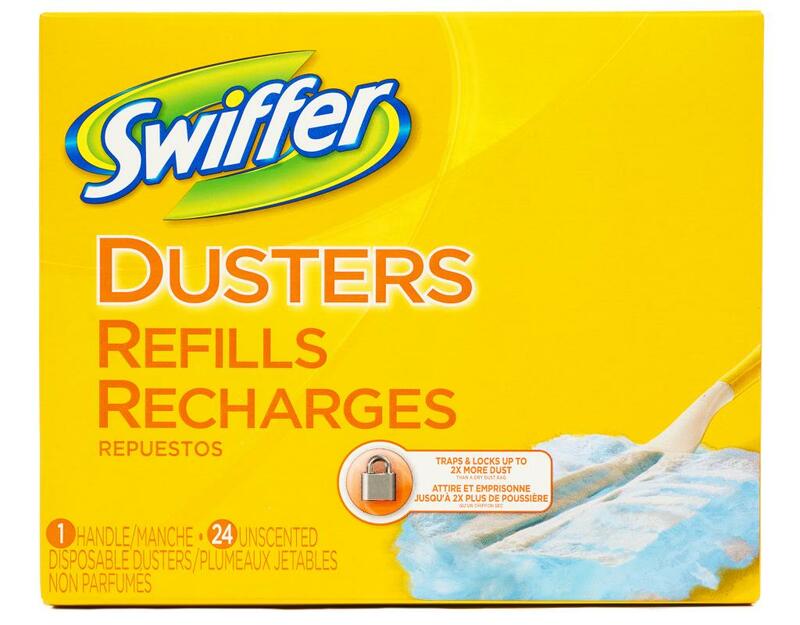 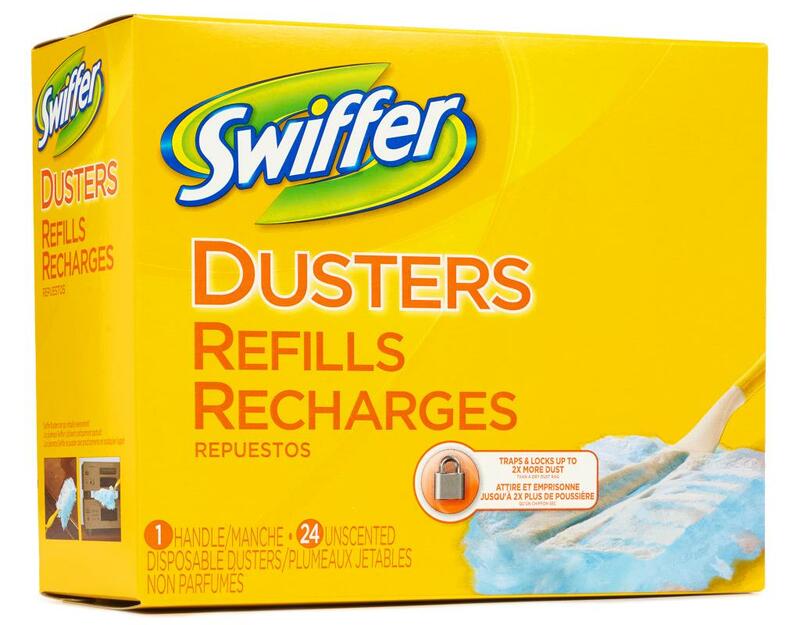 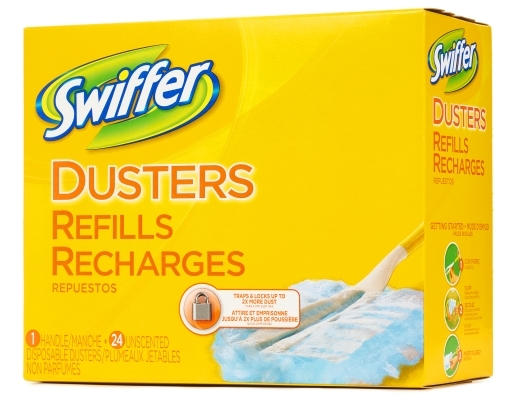 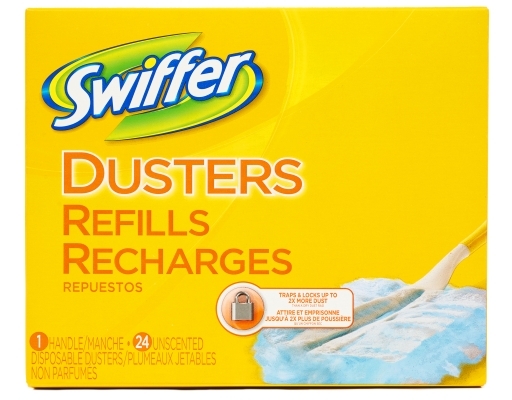 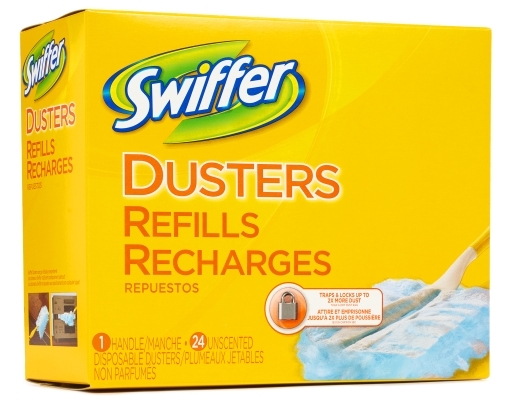 Swiffer Dusters pick up dust and lock it away with thousands of flexible fluffy fibers. 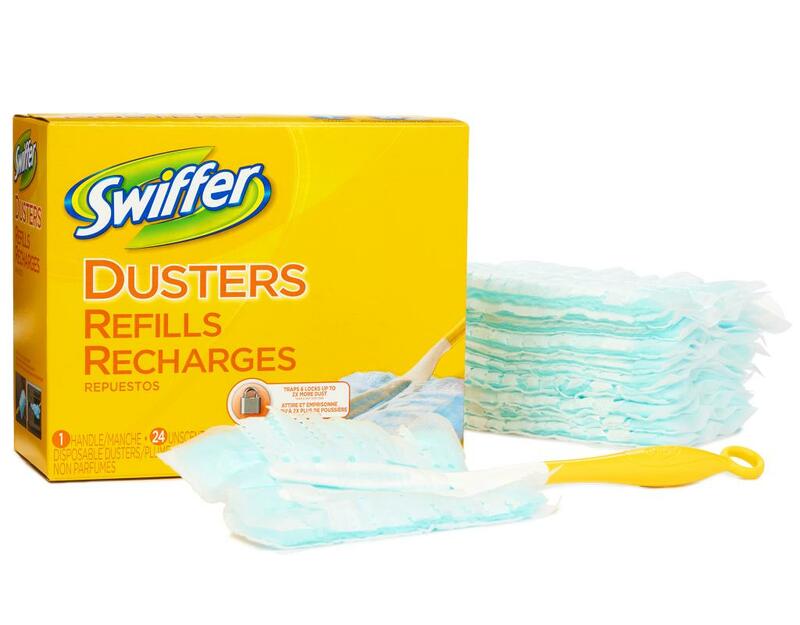 Lightly coated with Dust Lock Adhesive, these fibers change shape to reach into nooks and crannies, trapping up to 2x more dust than a dry dust cloth for a thorough clean. Features textured fibers, flexibility and an ergonomic handle for comfort.